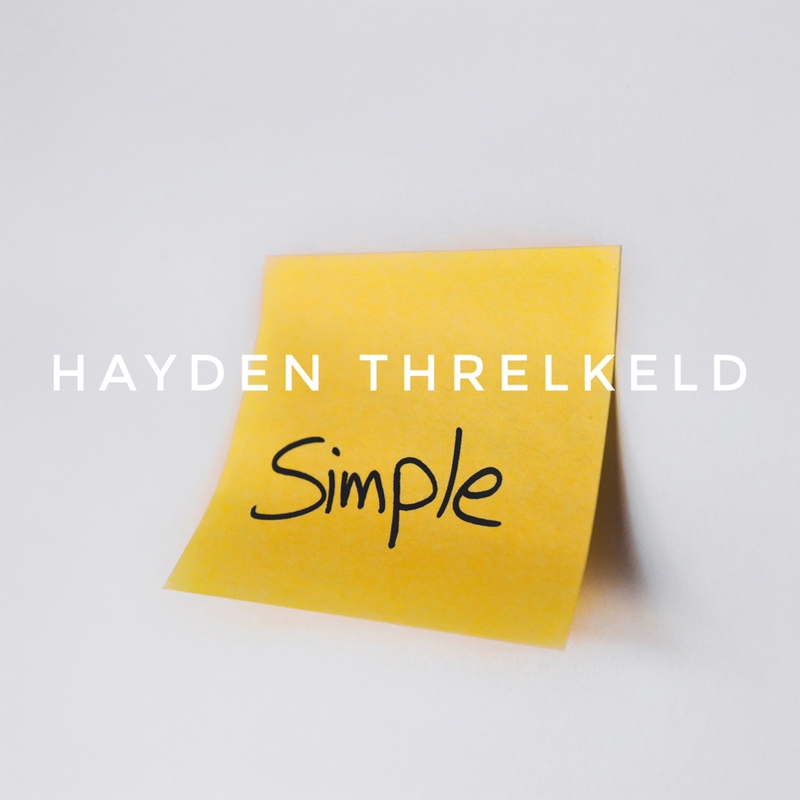 Hayden Threlkeld Releases New Track "Simple" | RESPECT. Vancouver’s very own Hayden Threlkeld is back and releasing his third song titled “Simple.” The hit record is packed with fun and catchy lyrics over a thrilling EDM instrumental. In the song, he sings about wishing things weren’t as hectic as they are. We can relate to this track and really kick back and vibe to it. The young artist is creating his own space within the pop world and we are excited for him. He brings a unique passion that you can feel through his voice and lyrics. “Simple” serves as his first release of 2019 and there is plenty more coming this year. Check out the song below.